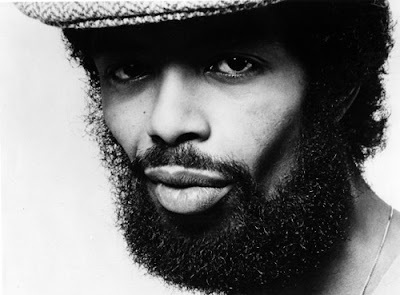 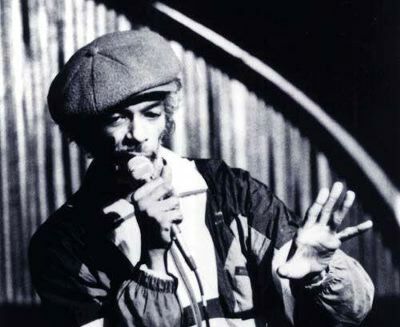 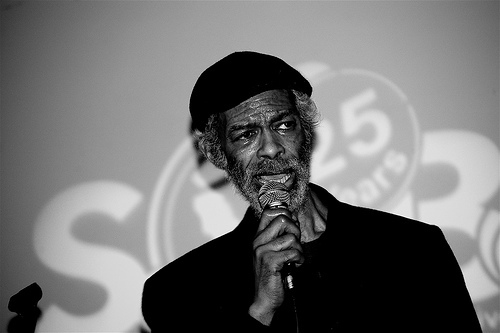 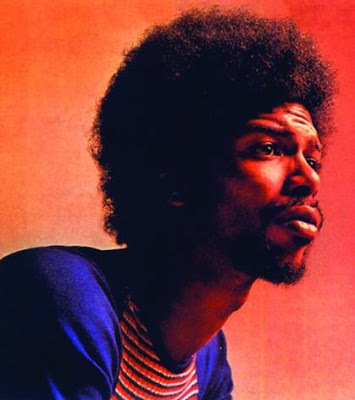 UNO DE LOS GRANDES PIONEROS E INCLUSO INSPIRADORES DEL HIP HOP, HA FALLECIDO EL 27 DE MAYO DE 2011, SE TRATA DEL POETA Y COMPOSITOR NORTEAMERICANO, GIL SCOTT-HERON, PARA ALGUNOS EL “PADRE DEL HIP HOP” Y PARA OTROS “EL PADRINO DEL HIP HOP”, TÍTULOS SIN DUDA MERECIDOS PARA UNO DE LOS ARTISTAS QUE MÁS APORTARA EN EL DESARROLLO DE ESTE GÉNERO QUE AHORA SE CONSIDERA UNIVERSAL Y DE CUYAS FUENTES HAN BEBIDO INFINIDAD DE GÉNEROS EN EL MUNDO, COMO EL REGGAETÓN. 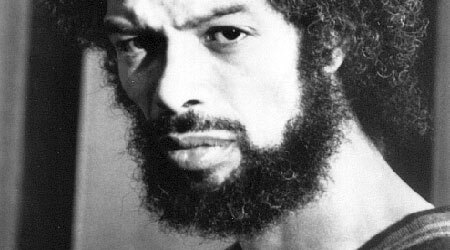 LA MUERTE DEL MAESTRO GIL SCOTT-HERON, SE PRODUCE DE FORMA SORPRESIVA EN NUEVA YORK, CUANDO CONTABA CON 62 AÑOS Y ACABABA DE REALIZAR UN VIAJE A EUROPA, LUEGO DEL CUAL, SU SALUD SE DETERIORÓ RÁPIDAMENTE HASTA CAUSARLE LA MUERTE EN UN HOSPITAL NEOYORQUINO. 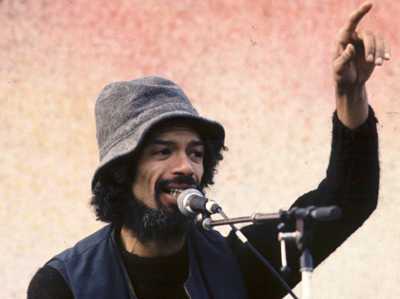 GIL SCOTT-HERON, SIEMPRE SE NEGÓ A SER ENCASILLADO EN UNA ÉPOCA, ES POR ELLO QUE DETESTABA LOS TÍTULOS QUE LE HABÍAN IMPUESTO, PUES CONSIDERABA QUE ADEMÁS DE UN RECONOCIMIENTO, LE ENTREGABAN UN TÍTULO DE ARTISTA DEL PASADO Y ÉL TENÍA MUCHO POR APORTAR AL HIP HOP, GÉNERO QUE PRÁCTICAMENTE IDEÓ CUANDO MEZCLÓ EL RAP CON MÚSICA, PERO SUS IDEALES ADEMÁS ABARCABAN NO SOL LOS MUSICALES DONDE LOGRÓ ÉXITOS COMO: “LA REVOLUCIÓN NO SERÁ TRANSMITIDA POR TELEVISIÓN", EN LA DÉCADA DE LOS SETENTA.